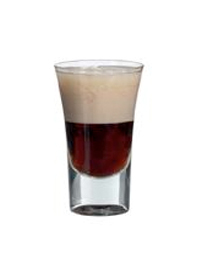 Gamer's Coffee drink recipe made with Coffee Liqueur,Irish Cream,. How to make a Gamer's Coffee with all the instructions and ingredients. In a glass mix 1.5oz of Coffee Liqueur, 1oz of Irish Cream, and 1 can of Jolt. Dmitry&apos;s Coffee View This Recipe!